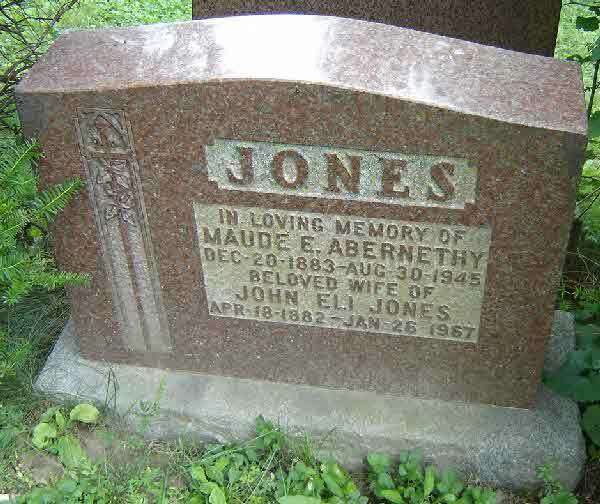 Marriage* Emma Maude Abernethy married John Eli Jones, son of Elijah John Jones and Catherine Elizabeth Shier, on 22 May 1912 in Toronto, York County, Ontario, Canada. Burial* She was buried in Pine Hills Cemetery, Scarborough, York County, Ontario, Canada. Burial* He was buried in District of Muskoka, Ontario, Canada. 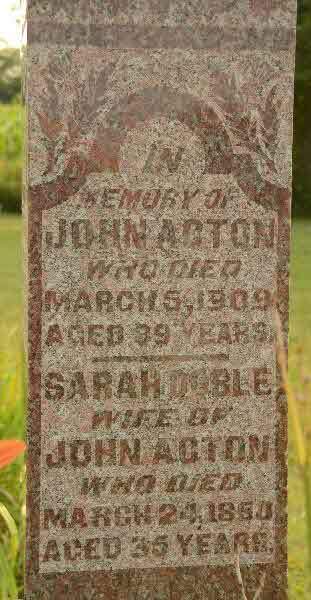 Death* He died on 5 March 1909 in Brock Twp., Lot 6 , Conc. 4, Ontario County, Ontario, Canada. Burial* He was buried in St. James West Brock Cemetery, Ontario County, Ontario, Canada. 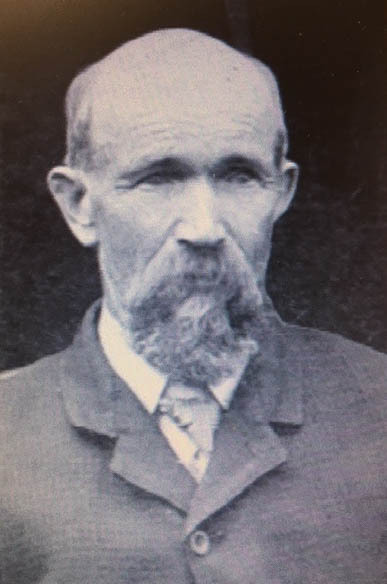 Marriage* Robert WESLEY Bernard Acton married Ettie Maud Colleran, daughter of Michael Colleran and Margaret Ann Merrick, on 4 September 1901 in York County, Ontario, Canada. 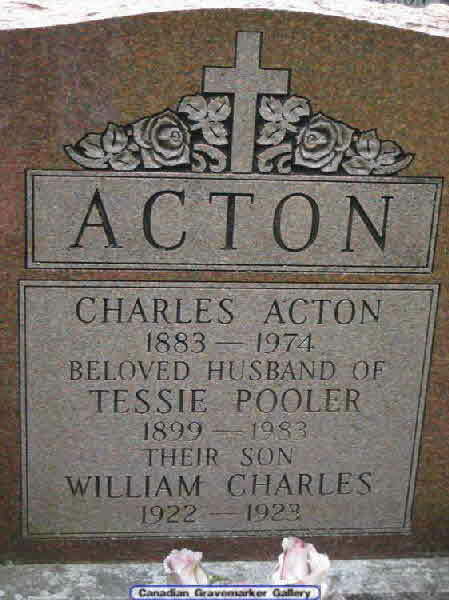 Death* William Charles Acton died on 5 February 1923 in Bracebridge, District of Muskoka, Ontario, Canada. Burial* He was buried in St. James Anglican Church, Port Carling, District of Muskoka, Ontario, Canada. 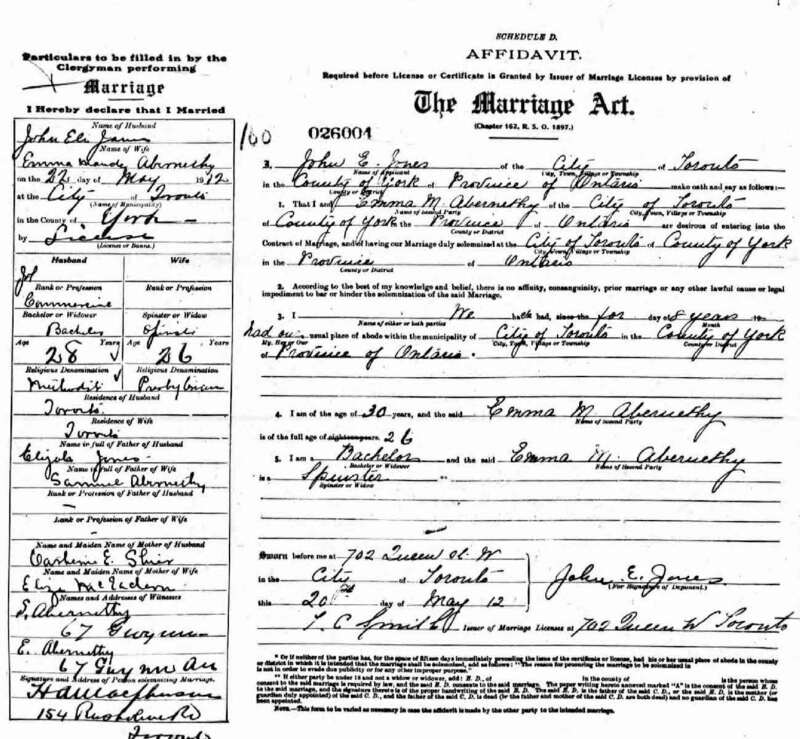 [S81] Unknown title, online \, Marriage of Agnes L. M. Shier and Richard Joseph Adams. 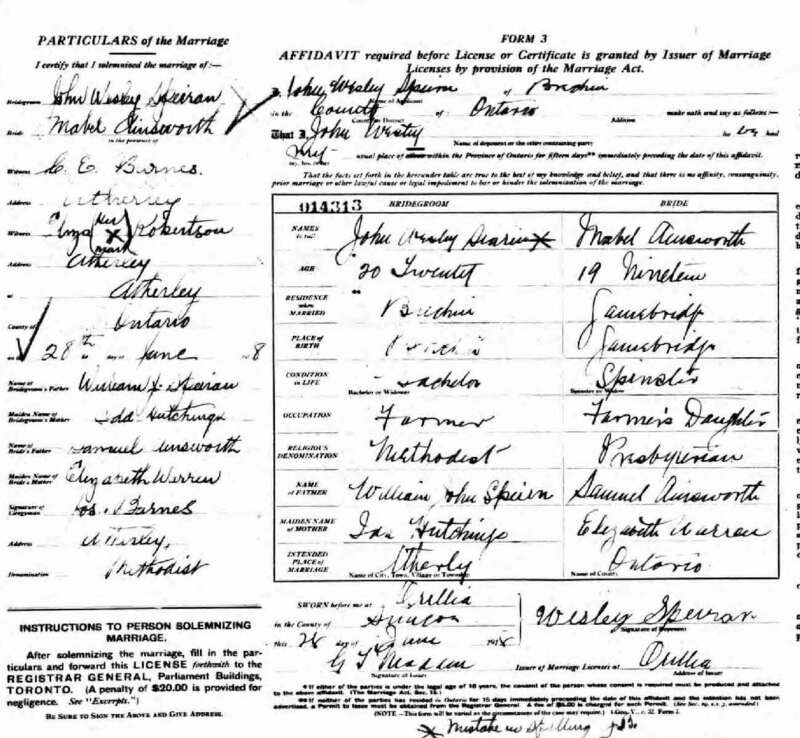 Marriage* Mabel Elizabeth Ainsworth married John Wesley Speiran, son of William John Speiran and Ida Alberta Hutchings, on 28 June 1918 in Atherly, Simcoe County, Ontario, Canada. [S1] Ancestry.ca, online \Ancestry.ca\, Wesseling Family Tree. Hereinafter cited as Ancestry.ca. 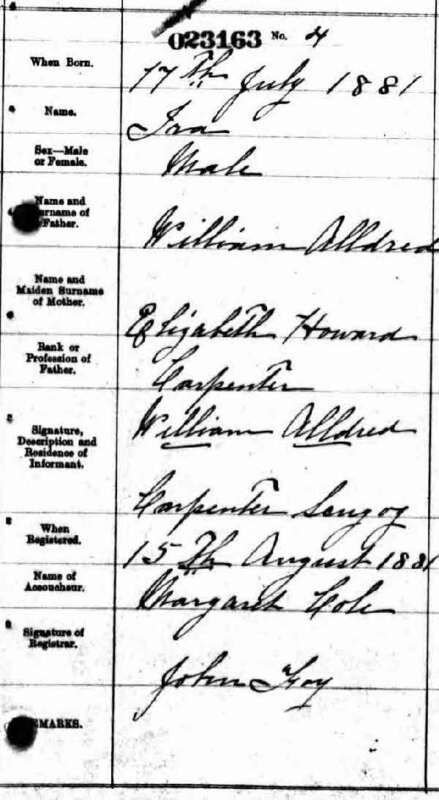 [S1] Ancestry.ca, online \Ancestry.ca\, Alcumbrack/Murray Family Tree. Hereinafter cited as Ancestry.ca. Burial* He was buried in Evergreen Cemetery, Kingsley, Grand Traverse County, Michigan, United States. (Witness) Fact 1 Emma Laura Alcock witnessed the Fact 1 of James Wilson Robinson in 1956 in Detroit, Wayne County, Michigan, United States. 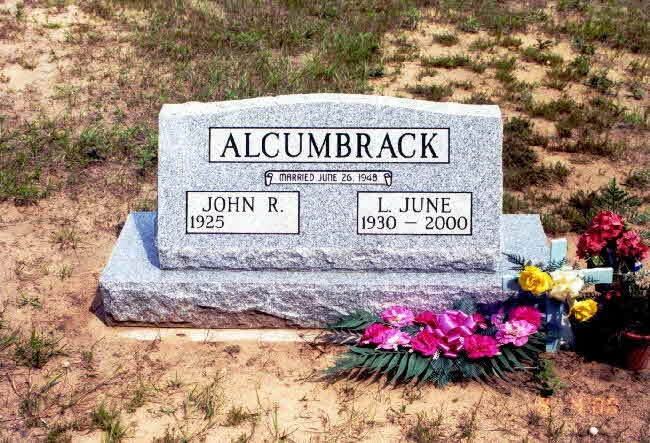 Death* John Richard Alcumbrack died on 11 August 2016 at age 91; John Richard Alcumbrack, age 91, passed away on Thursday, August 11, 2016. John was born on February 9, 1925 to Leston Charles and Ellen May (Greeley) Alcumbrack. John proudly served his country with the United States Navy during WWII. He worked for American Seating in Grand Rapids, MI for 30 years. And, for the last 30 years John has enjoyed the winters in Weslaco, TX. 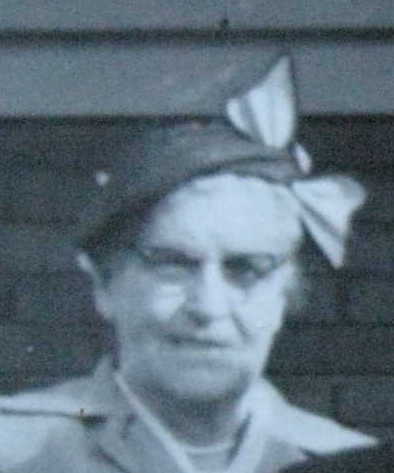 John was preceeded in death by his parents; his wife Loretta June (Murray); daughter Patricia VanRees; and his brothers Charles Alcumbrack, Robert Alcumbrack, and William Augustine. John is survived by his beloved sweetheart Helen Grudzinskas; his children Thomas Alcumbrack, Donald Alcrumbrack; grandchildren Heather, Todd, Kyle, Joshua, Ashleigh, Eric, Trisha, Derek, Alysa, Christiopher, and Shana; fifteen great grandchildren; and sister Donna Ellsworth. 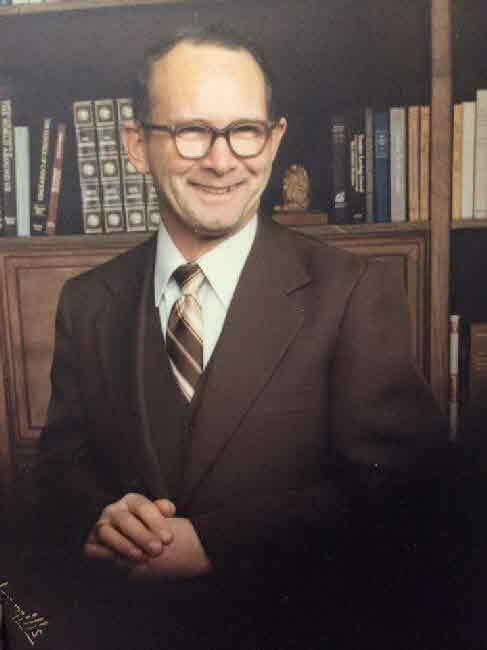 Visitation for John will be Tuesday, August 16, 2016 from 2:00 until 4:00 p.m. and 6:00 until 8:00 p.m., and one hour prior to funeral service at Pederson Funeral Home, 127 N. Monroe Street, Rockford, MI 49341. 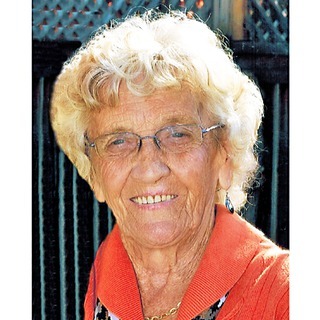 Funeral service will be Wednesday, August 17, 2016 at 11:00 a.m. at the funeral home with interment at Cannonsburg Cemetery, Belmont, MI. 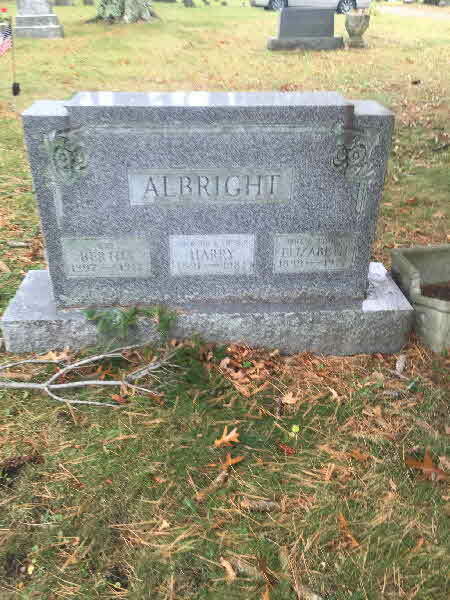 Burial* He was buried in Cannonsburg Cemetery, Belmont, Kent County, Michigan, United States. 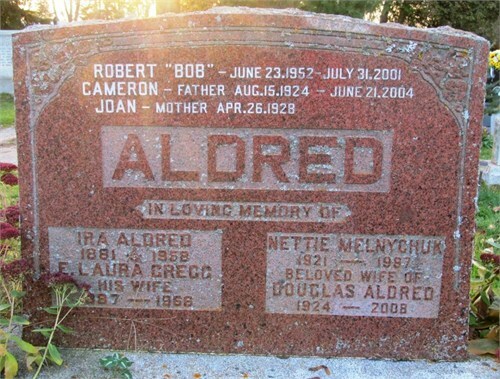 Birth* Ira Aldred was born on 17 July 1881 in Scugog Twp., Ontario County, Ontario, Canada. 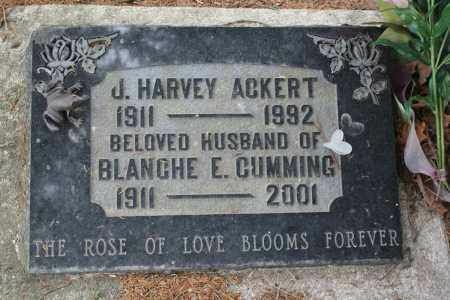 Burial* He was buried in Pinegrove Cemetery, East Gwillimbury Twp., Mount Albert, York County, Ontario, Canada. 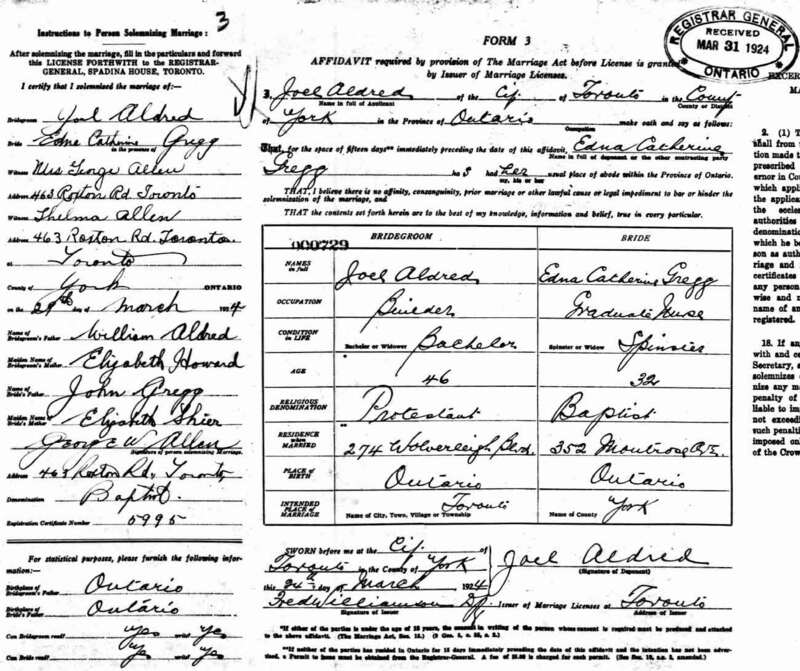 Marriage* Joel Aldred married Edna Catherine Gregg, daughter of John Gregg and Elizabeth Shier, on 24 March 1924 in Toronto, York County, Ontario, Canada. 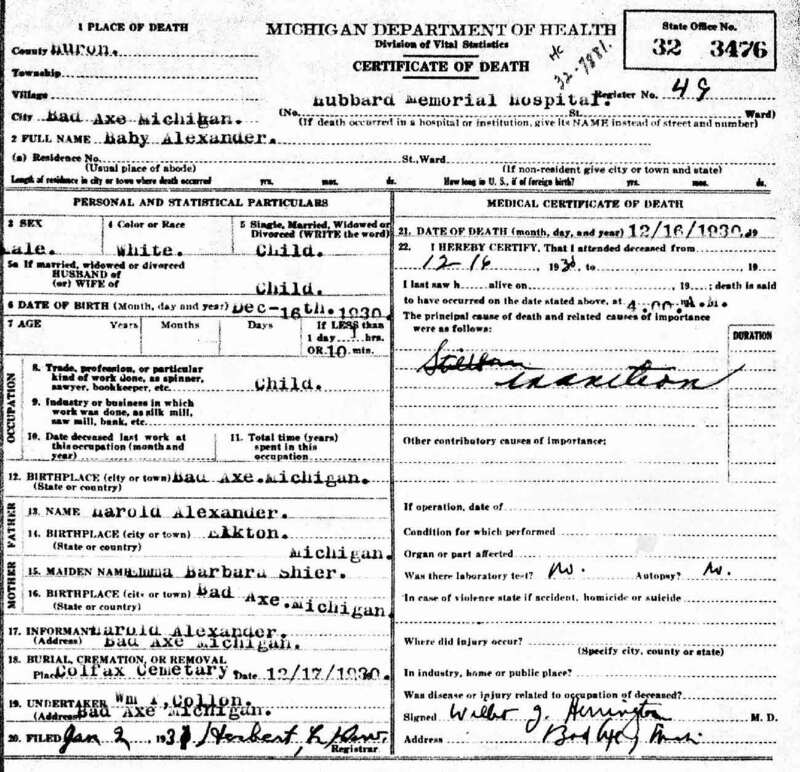 Death* Baby Boy Alexander died on 16 December 1930 in Hubbart Memorial Hospital, Bad Axe, Huron County, Michigan, United States.